Are you in a bind in finding the right accessory for true beloved gadget? Seriously nothing is too good for you favorite iOS or Android. 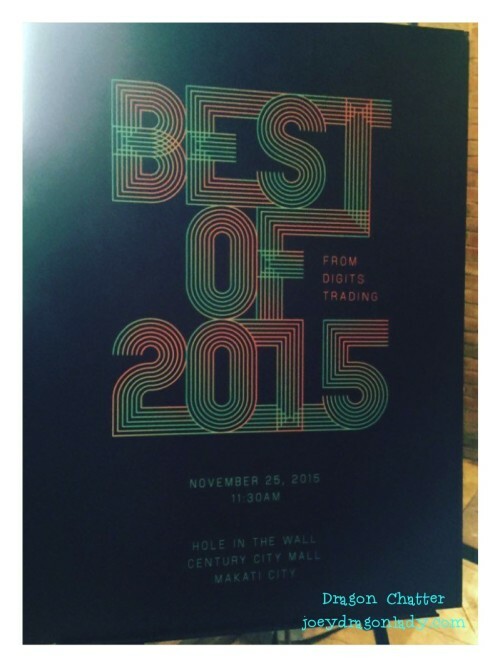 I recently attended the Unveiling of Digits Trading`s “Best of 2015”. 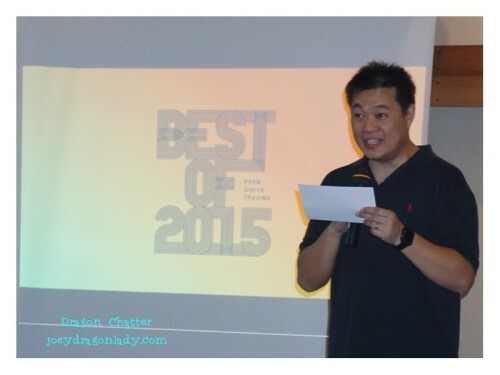 It features a list of the coolest and most popular technology accessories of the year. Digits Trading as we all know is the leading gadget and lifestyle product distributor in the Philippines. They always have Innovative product features and strong customer demand at company-owned retail shops Beyond The Box and Digital Walker, as well as Digits Trading’s partner stores around the country, made these products the best-sellers in their respective categories. Charlie Paw, President of Digits Trading. Want to see the Best Techie Accessories for 2015? Read on!